Ken graduated from the University Of Illinois (B.S.) and from the University Of Chicago Graduate School of Business (Masters in Business Administration, MBA). Before his retirement from Project Management, he had earned the certifications of Project Management Professional (PMP) and Green Belt - Lean Six Sigma. In March 2017, Ken submitted to NASA a Notice of Intent (NOI) to prepare a proposal for NASA to incorporate Documents and Images into its NSTP-SAT (Science Mission Directorate NASA Science/Technology Platform Satellite). Its intent is to include three selected digitized United States of America Heritage Documents into the electronic memory. 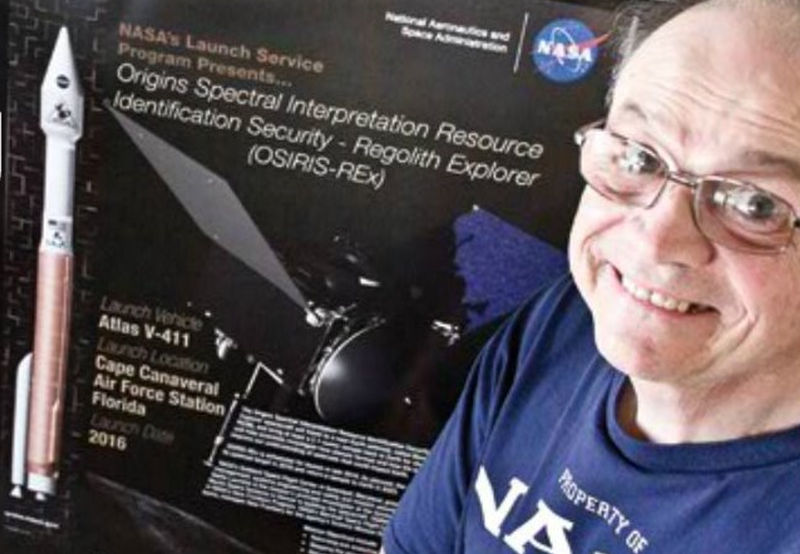 Many of his latest articles and eBook are focused on topics of space. To read these, CLICK > Newest Article. 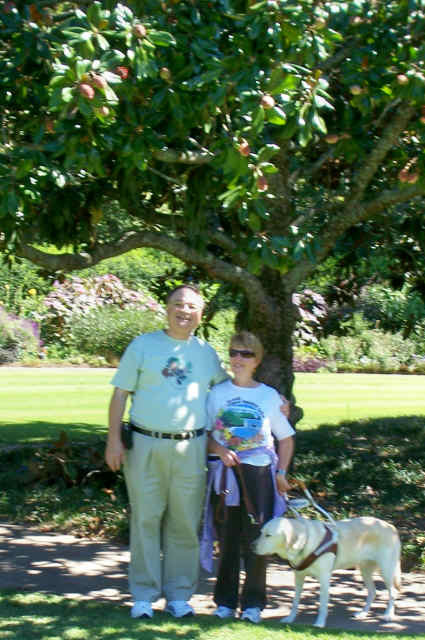 He had been involved in project management for over 30 years and worked for: IBM, State Government, Storage Technology Inc., KCG Inc., CNA Insurance, and Xerox Global Services, Inc.
PMI North America Global Congress® in Dallas/Ft. Worth, Texas, USA. PMI Asia-Pacific Global Congress® in Melbourne, Australia. PMI Asia-Pacific Global Congress® in Sydney, Australia. PMI North America Global Congress® in Atlanta, Georgia, USA. 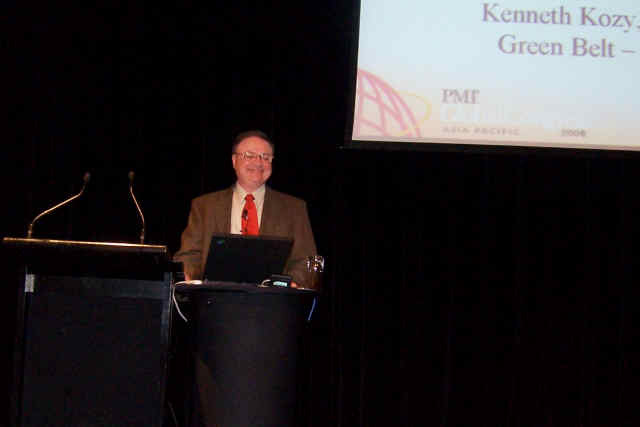 Ken was a member of the Chicagoland PMI Chapter for over 11 years and was a speaker at their Project Management Office - Local Interest Group. He has made numerous presentations to clients and to classes he has taught. Ken developed two major concepts for Project Management: 7-Dimensional eCommunications with Stakeholders, and Project Constraint Theory. He presented these juried Papers at PMI Global Congresses around the world which are described above. We thank God for all blessings!